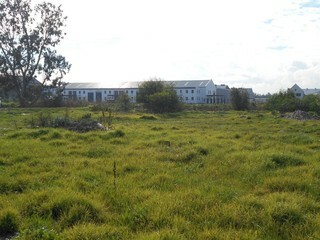 Prime land in the industrial hub. The land is flat and undeveloped. Measuring 4613 sqm. 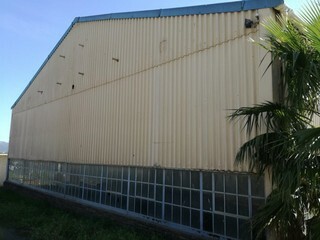 Industrial zone 1 land measuring 6089 sqm. Flat and undeveloped. Situated in a sought after part of the Woodbrook Industrial Hub. Sizeable erf for sale in upmarket industrial park. 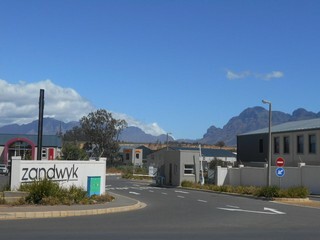 Easy access to the N1, Paarl, Klapmuts, Stellenbosch and Franschhoek. 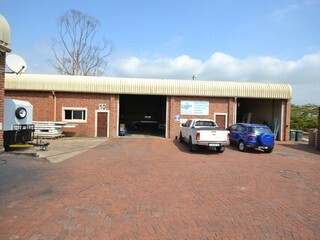 This industrial premises offers office, warehouse, open store, storeroom and yard space. Prime land in the Woodbrook Industrial Hub. Measuring 4612 sqm. The land is flat and undeveloped.